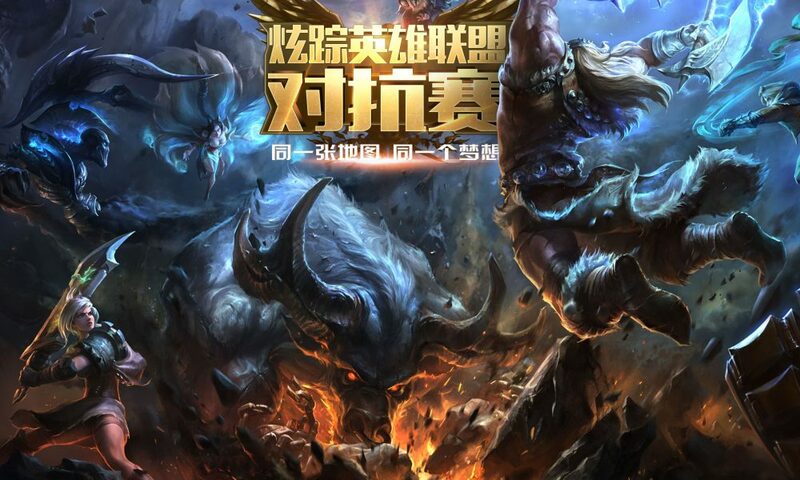 Chinese mobile game developer, ShineZone has recently raised a RMB400 million (about US$58 million) series B round participated by a number of Chinese investment firms. The investor list includes Shenzhen-based China Fortune Securities, Bank of Ningbo, Ningbo-based Shanshan Venture Capital, Shanghai-based Jiuyou Fund, and Nord Engine Asset Management Group, as well as HT Venture Capital. After this round of financing, ShineZone will have a rich network of strategic shareholders including earlier investors – Sina Weibo, Sequoia Capital, IDG, YF Capital, Sinovation Ventures, American Draper Fisher Juverston, International VCs and financial institutions. Additionally, Shinezone also hopes to reach RMB200 million (about US$29 million) in net profits in 2017 with the hopes to go for an initial public offering (IPO) in the near future. Founded in 2008 and based in Shanghai, Chinese game developer ShineZone develops and research mobile games mainly for the overseas market. At present, ShineZone has over 23 games covering 18 countries and regions, with a user base consisting of hundreds of million players. 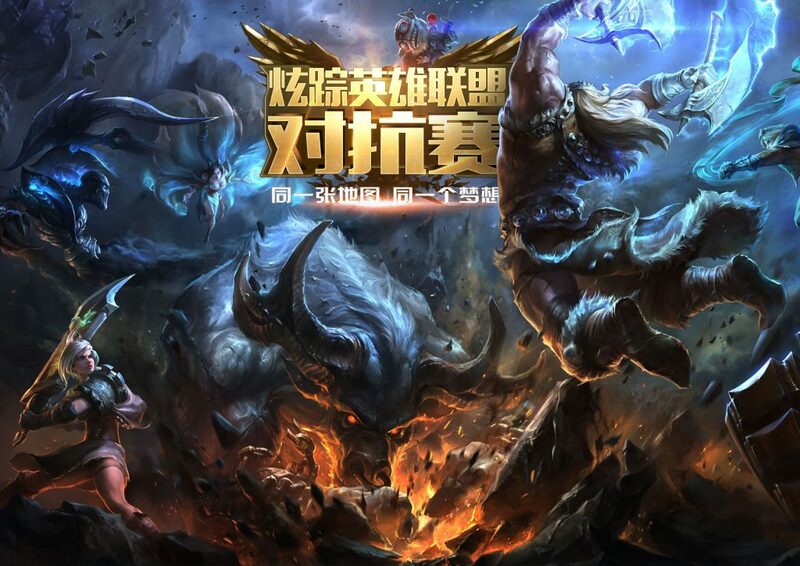 The company has also formed strategic partnerships with Facebook, App Store, Google Play, Armor Games, Sina and other international social and gaming platforms. Its portfolio of games including “The King of Towers”, “Flower Shop”, “Dessert Shop”, “Viking Age” and others. “Lastly, we also aim to reach RMB200 million net profits in 2017 and initiate our plan for IPO. In fact, ShineZone in the last three years has grown tremendously, doubling its performance in three consecutive years,” Li HuiLang further adds.